Hispania Baetica was one of three Roman provinces in Hispania. 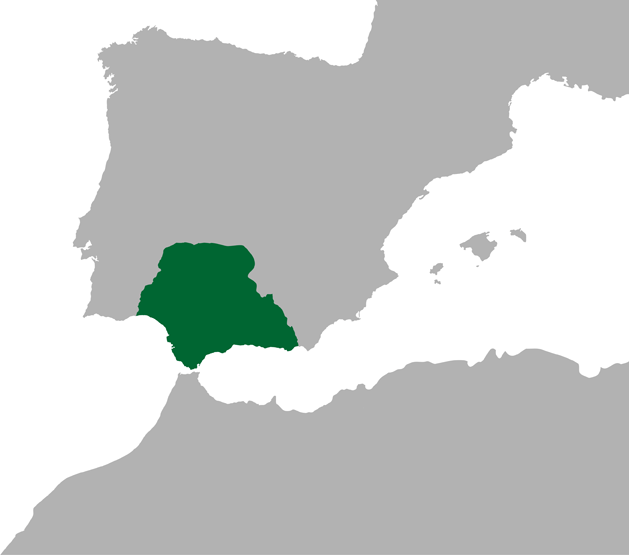 Baetica was bordered to the west by Lusitania, and to the northeast by Hispania Tarraconensis. Fortune smiled on rich Baetica, which was Baetica Felix, and a dynamic, upwardly-mobile social and economic middling stratum developed there, which absorbed freed slaves and far outnumbered the rich elite. The Senatorial province of Baetica became so secure that no Roman legion was required to be permanently stationed there.